If our clients are unable to find transportation or other inconveniences encountered to live an independent life, NEHHC is happy to provide concierge service for clients of all ages with non-medical needs. 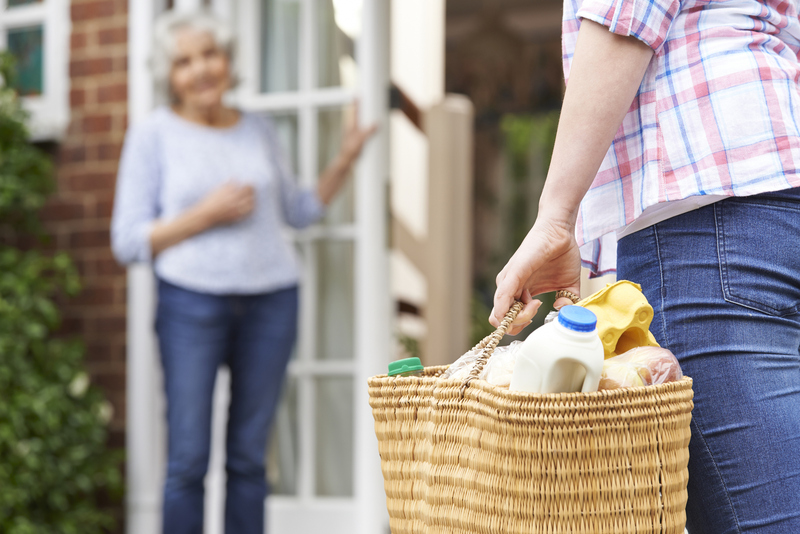 This is a service that provides convenience to go grocery shopping, visit a friend, or whatever your needs are to keep families together and help adjust to a new lifestyle. We provide a dependable option for those who may not have the resources or the means to get where they need to go to.